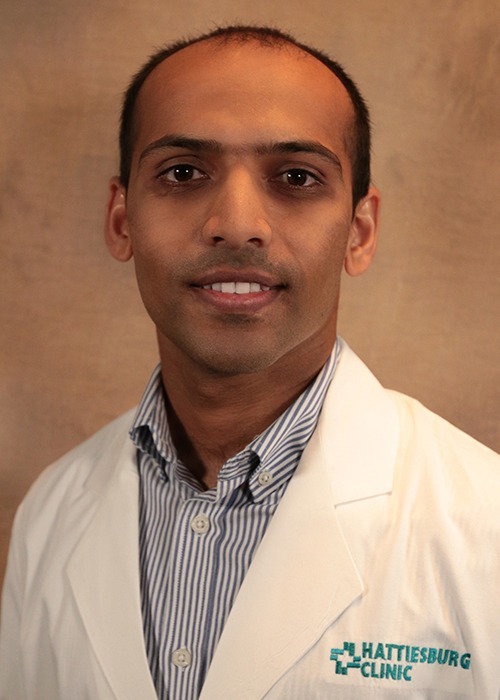 Sriharsha C. Athota, MD, is a hospitalist with Hattiesburg Clinic Hospital Care Service. Athota received his medical degree from Alluri Sitaram Raju Academy of Medical Sciences in India. He completed an internship and residency at Orange Park Medical Center in Orange Park, Fla. He has professional memberships with the American Medical Association and the American College of Physicians. He has a special interest in cardiology. As a hospitalist, Athota provides comprehensive evaluation and care to hospitalized patients to help improve their current condition and, ultimately, their overall health. Orange Park Medical Center - Orange Park, Fla.